Imagine having a perfect new smile. 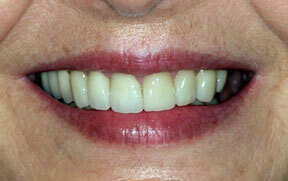 Veneers are very thin pieces of porcelain crafted to cover or fill imperfections. Crowns are simply larger, tooth-shaped replacements for the visible portion of a tooth. Both are bonded permanently in place. Give us two weeks or less, and you can have the look you’ve always dreamed of. Real Smile Magic patients. Real results. 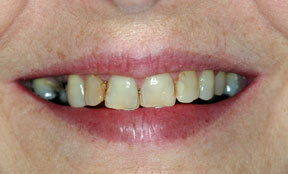 Crooked, stained or irregularly shaped teeth are anyone’s nightmare. 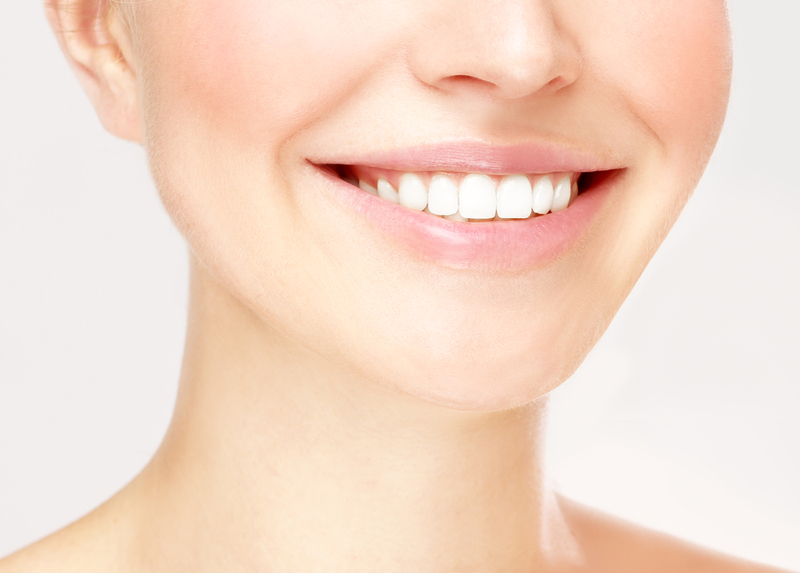 Smile Magic Dentistry offers porcelain veneers Orange County to replace crooked teeth with attractive, normally shaped teeth, and fill gaps between teeth in an unbelievable two weeks or less. 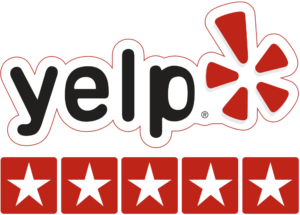 We offer real dental solutions that deliver real results.